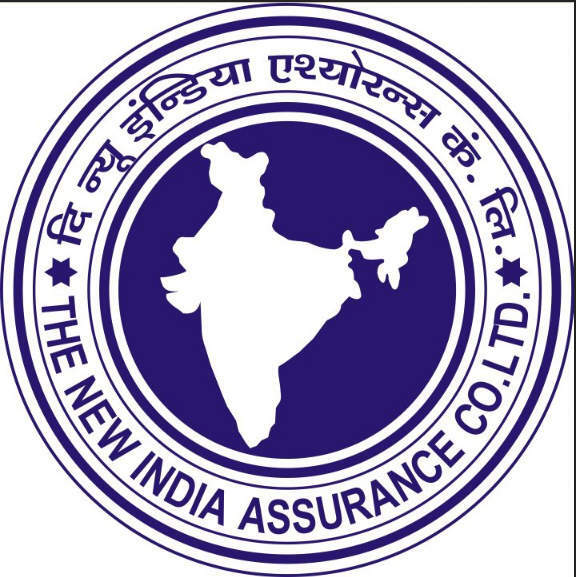 NIACL Assistant Interview Call Letter / Schedule Out : New India Assurance Company Ltd (NIACL) has issued Call Letter and Schedule of Assistant Interview. Download Link Will be Activeted Form 23.03.2015. The candidates are advised to download their call letter by entering details.